False Start and Out Here. 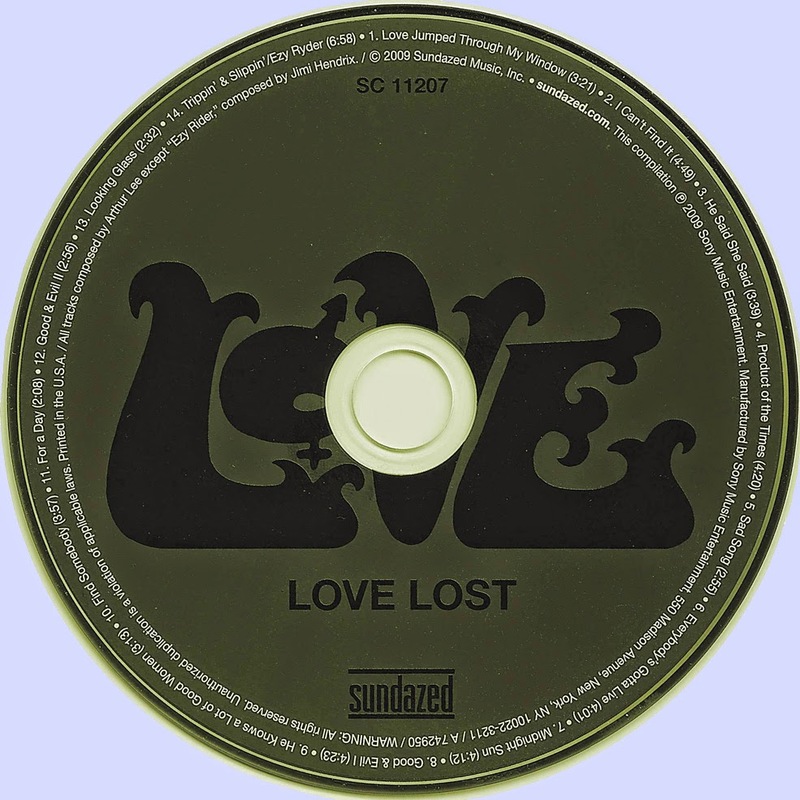 Many of the songs included on Love Lost would resurface, often in radically different form, on subsequent Love releases, and on Lee’s fabled solo album Vindicator. But the original versions included on Love Lost boast a playful looseness that’s absent from most of Lee’s later work, as well as a raw, edgy urgency that underlines his credentials as an early progenitor of punk-rock attitude. Love Lost also features three songs—”For a Day,” “Trippin’ And Slippin’” and “C.F.I. Instrumental”—that have not previously been released, in any form. 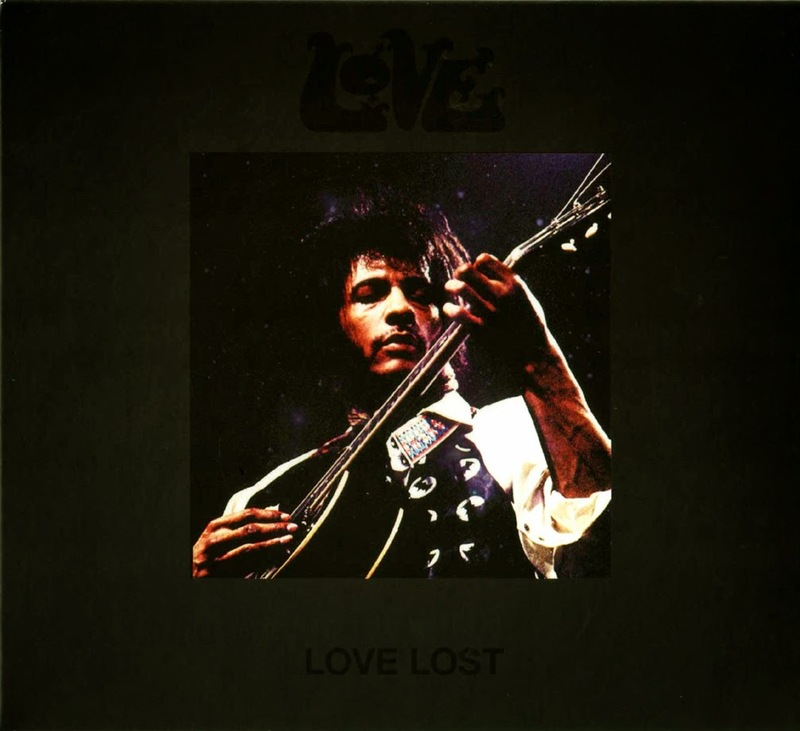 With a treasure trove of vintage Love music that has never before been heard by fans, Love Lost is a major addition to Arthur Lee and Love’s body of work, and its release is a major event for Lee’s fervent fan base.